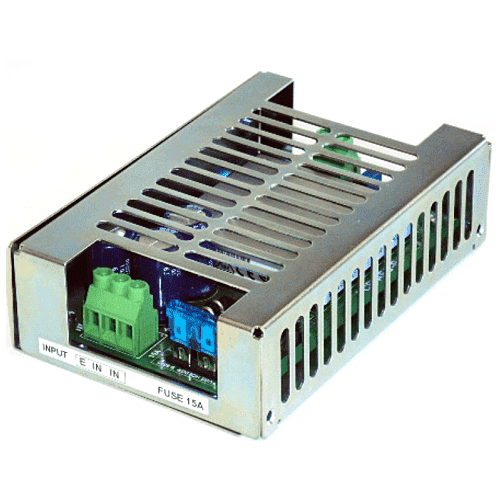 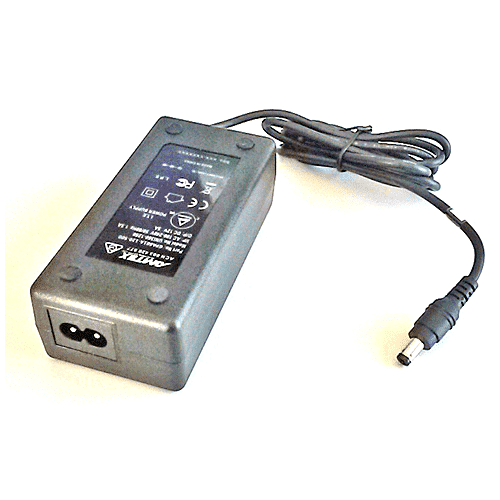 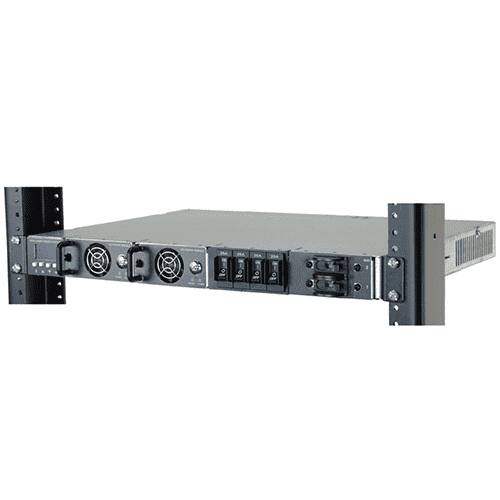 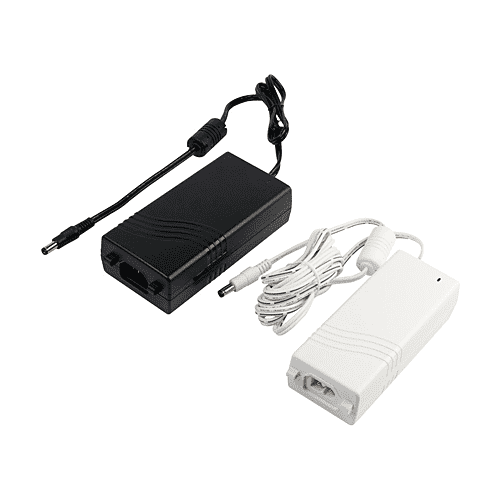 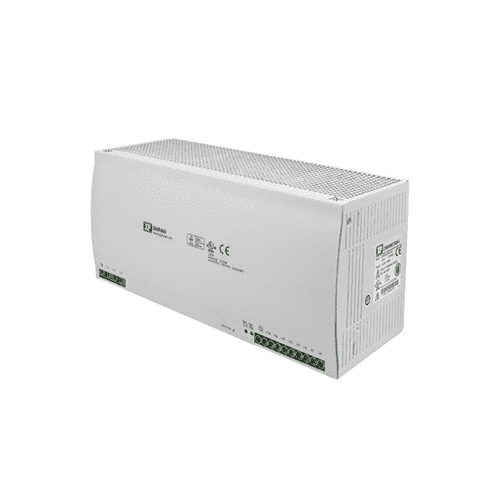 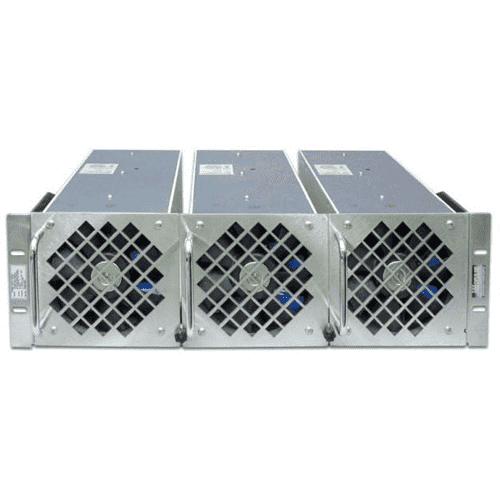 The AEC100 series power supply, was designed to operation from low AC voltages, typically 24VAC. 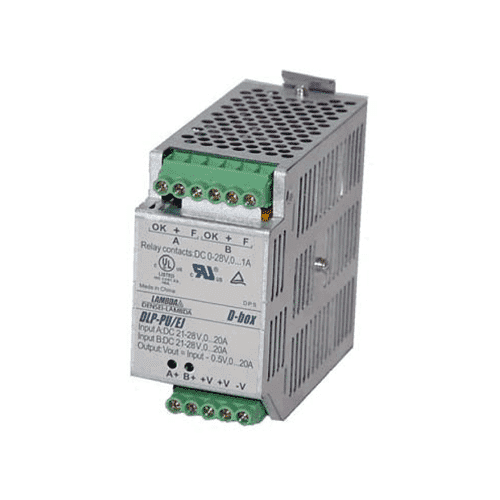 Using a proven “High Power Density power module as the building block, it allows us to offer a high-quality solution with operating temperature up to 70°C The wide Input range provides added flexibility for a wide range of Industrial applications. 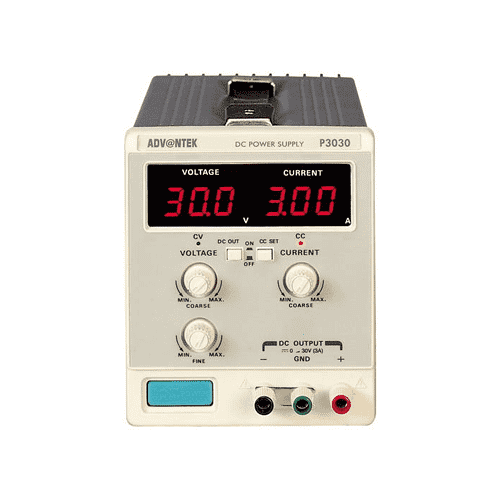 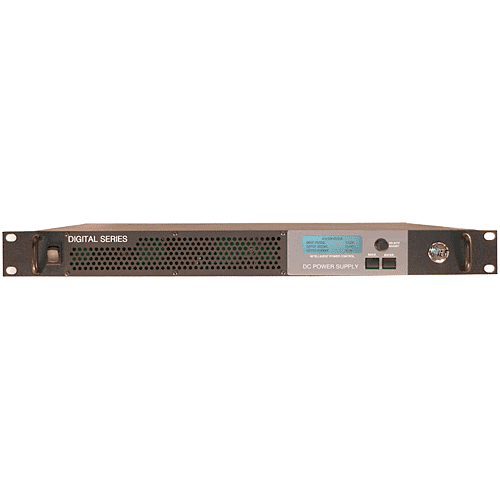 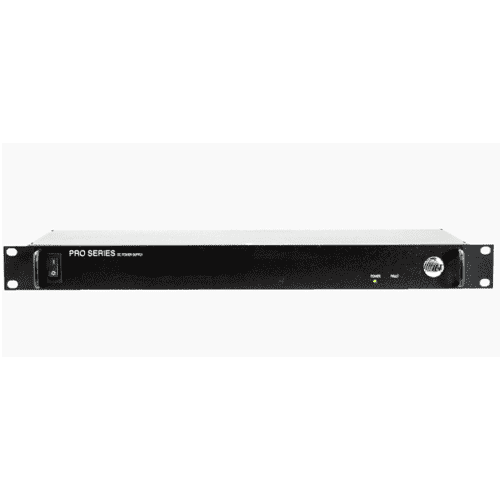 Output voltage adjustment is an added feature that allows for fine-tuning of customer system voltage settings. 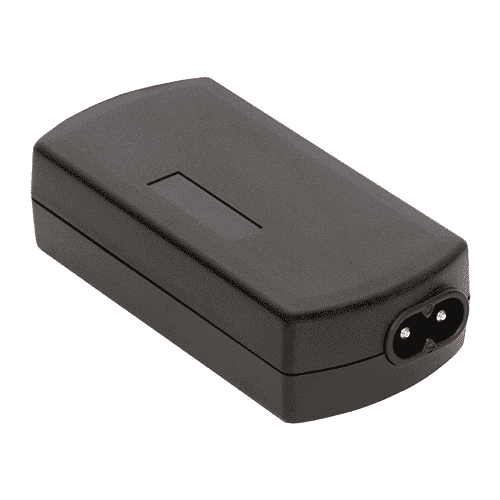 Other input options on request.